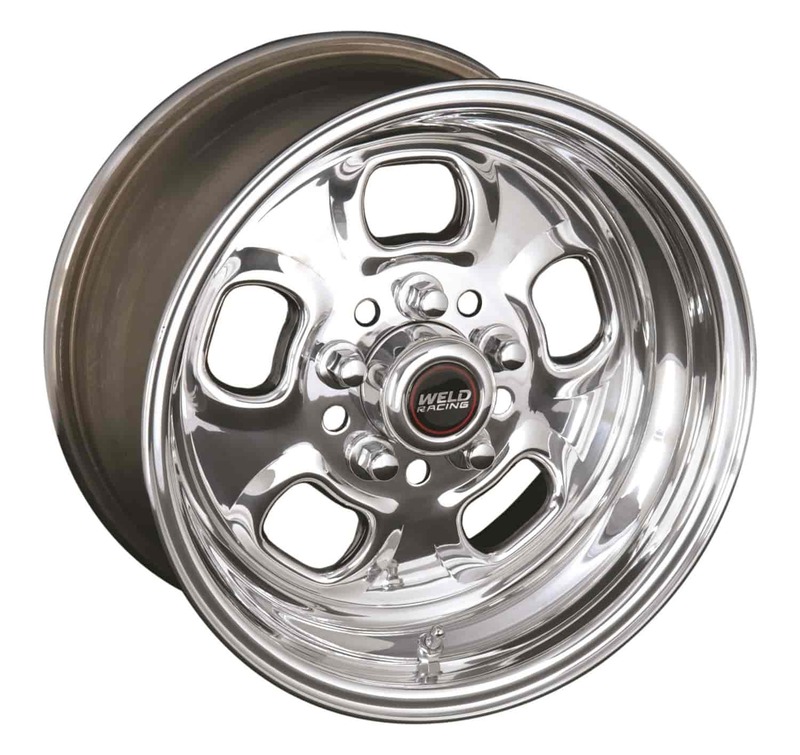 The Weld Racing Sport Forged Rodlite Polished Wheels are a beautiful design that brings back a blast from the past. Precision crafted of cold forged aluminum, the Rodlite is superior in strength yet pounds lighter than similar styles. Brilliantly polished and guaranteed tubless, each wheel comes standard with an aluminum push-thru center cap to complete the package. The Sport Forged Rodlite wheels also feature a two piece construction and a mirror like polished finish making them the perfect choice for your street/strip machine.